Thank you for visiting! Our site is still under construction. 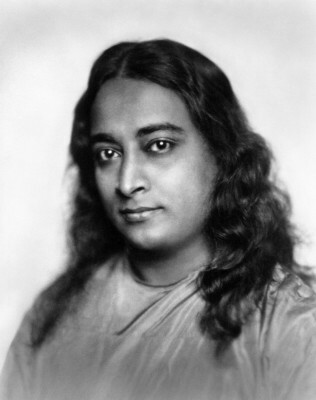 We are disciples of Paramhansa Yogananda and are members of Ananda Sangha, a global spiritual family dedicated to sharing our guru’s teachings for the upliftment of human consciousness. 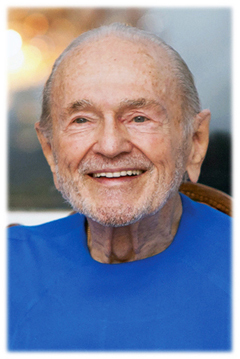 Ananda was founded by Swami Kriyananda, a direct disciple of Yogananda, and a spiritual friend and guide to many people. The members of our monastery have taken a Vow of Renunciation as part of the Nayaswami Order. Our spiritual path is one of devotion, meditation and selfless service. By deepening our inner life, and expanding our sympathies to see God in others, our goal is Self-Realization – the realization of our Oneness with the Divine. I understand, and fully accept, that the true purpose of life for all human beings is to seek God. In pursuit of that goal, I offer my own life unreservedly to seeking my Divine Source. I will retain no ego-gratifying goal in my life, but will strive always, and above all, to please God. I will look upon life as God’s dream-drama, and also dream-entertainment. I will accept as His gift whatever comes to me in life. I renounce attachment to things, people, places, and all self-definitions — except one: I will define myself always as a child of God, and will obey whatever guidance He gives me. I offer to Thee, Lord, my life, my desires, my attachments, and the fruit of all my labors. Bless me, and strengthen me, that I become ever more perfect in this, my holy vow. From now on, I embrace as the only purpose of my life the search for God. I will never take a partner, or, if I am married, I will look upon my partner as belonging only to Thee, Lord. In any case, I am complete in myself, and in myself will merge all the opposites of duality. I no longer exist as a separate entity, but offer my life unreservedly into Thy great Ocean of Awareness. I accept nothing as mine, no one as mine, no talent, no success, no achievement as my own, but everything as Thine alone. I will feel that not only the fruit of my labor, but the labor itself, is only Thine. Act through me always, Lord, to accomplish Thy design. I am free in Thy joy, and will rejoice forever in Thy blissful presence. Help me in my efforts to achieve perfection in this, my holy vow. For I have no goal in life but to know Thee, and to serve as Thy channel of blessing to all mankind.